1860-O Seated Liberty Half Dollar 50C - NGC Certified - SS Republic Shipwreck! 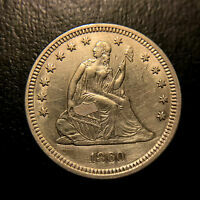 1859-O Seated Liberty Half Dollar 50C Coin - Certified ANACS AU53 - Nice Luster! 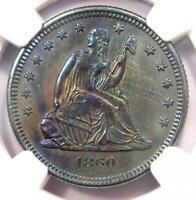 1860-O Seated Liberty Quarter 25C. NGC Uncirculated Detail (UNC MS) - Rare Coin!